Directions:400 N to exit 11 Windward Parkway. Right on Hwy 9 then make a right on Keyingham Way. Left onto Weycroft Circle and right onto Lembeth Court. SchoolsClick map icons below to view information for schools near 220 Lembeth Ct Alpharetta, GA 30004. Home for sale at 220 Lembeth Ct Alpharetta, GA 30004. Description: The property at 220 Lembeth Ct Alpharetta, GA 30004 with the MLS Number 6502672 is currently listed at $340,000 and has been on the Alpharetta market for 71 days. 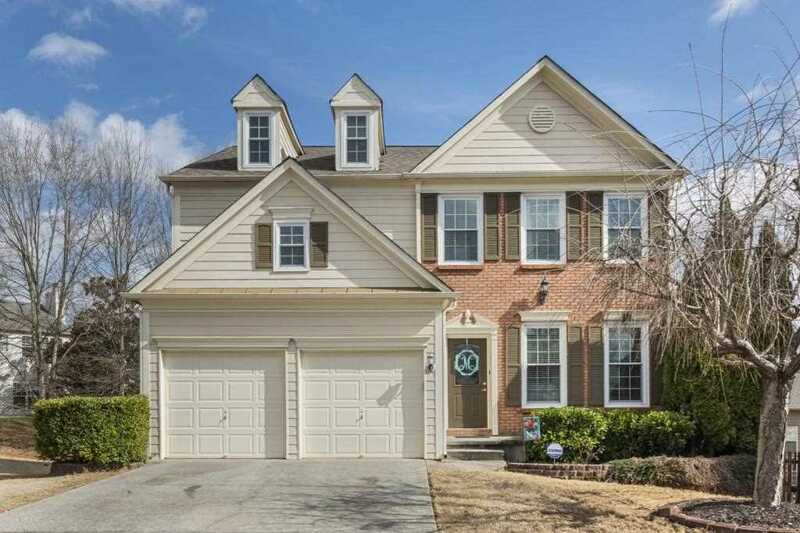 You are viewing the FMLS property details of the home for sale at 220 Lembeth Ct Alpharetta, GA 30004, which is located in the Fairmont subdivision, includes 3 bedrooms, 3 bathrooms, and has approximately 2034 sq.ft. of living area.